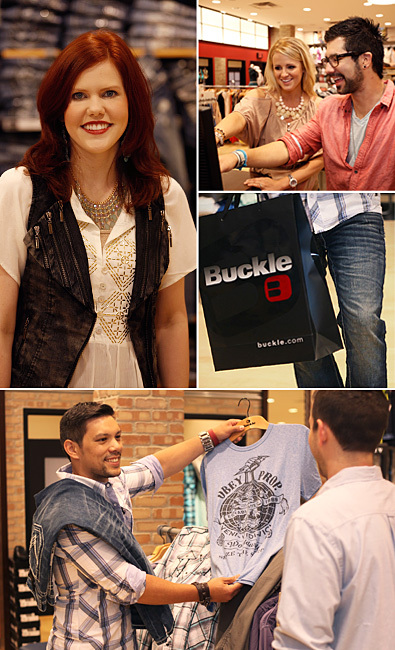 Buckle is committed to delivering a comprehensive compensation and benefits package to our teammates. * Eligibility requirements for these benefits will vary. ** All benefits are subject to terms and conditions specific to that benefit and are subject to change.